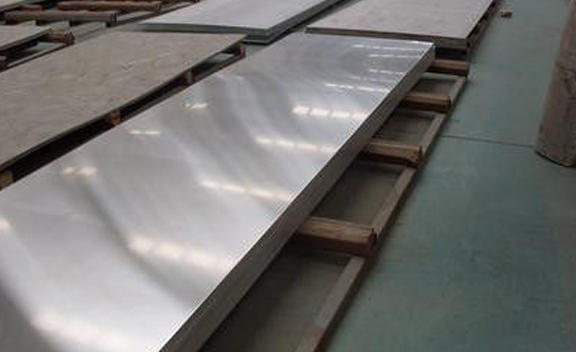 Inconel 601 Plates Supplier, A168 Inconel 601 Cold Rolled Plate Exporter, Inconel 601 Hot Rolled Plate Dealer. Marc Steel is a known manufacturer and supplier of Inconel 601 Plates, which are generally used in high temperature static applications. ASTM B166 Inconel 601 Plates is a nickel-chromium alloy that offers outstanding resistance to oxidation through 1204 Degree C. ASTM B167 Alloy 601 Plates is a nickel-chromium alloy with an addition of aluminium for outstanding resistance to oxidation and other forms of high-temperature corrosion. ASTM B168 Inconel 601 Plates develops a tightly adherent oxide scale which resists spalling even under severe thermal cycling. Inconel Din 2.4851 Plates can be machined using conventional machining methods which are used for iron-based alloys. Inconel AWS 011 Plates was designed to withstand high temperature exposure and severe corrosive conditions. INCONEL HR PLATE DISTRIBUTORS, DIN 2.4851 INCONEL HOT ROLLED PLATES DEALER, INCONEL 601 CR PLATES STOCKIST, UNS N06601 INCONEL 601 PLATE MANUFACTURER & SUPPLIERS. ASTM A168 INCONEL 601 CHEQUERED PLATE STOCKHOLDER, LEADING MANUFACTURER OF INCONEL 601 PLATES SUPPLIER, INCONEL 601 COLD ROLLED PLATE, INCONEL 601 HIGH QUALITY PLATES EXPORTER IN INDIA. 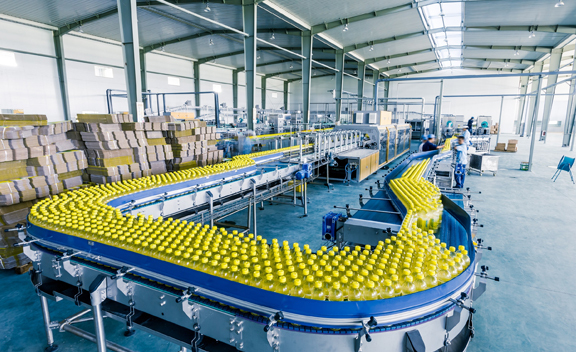 Inconel UNS N06601 Plates has higher mechanical properties at elevated temperatures than Inconel 600. Inconel 601 Coils is often used for industrial furnaces; heat-treating equipment such as baskets, muffles, and retorts; petrochemical and other process equipment; and gas-turbine components. Alloy 601 Sheets is also used in Radiant tubes, Strand annealing tubes, Steam superheater tube supports, Rotary kilns and calciners, Thermocouple protection tubes, and more. Alloy 601 Coils also has good resistance to aqueous corrosion, has high mechanical strength, and is readily formed, machined and welded. ASME SB 166 Inconel 601 Plates develops a tightly adherent oxide scale which resists spalling even under conditions of severe thermal cycling. Due to high chromium and some aluminum content in this ASME SB 167 Inconel 601 Plates, good resistance in oxidizing sulfur bearing atmospheres at elevated temperatures is demonstrated. 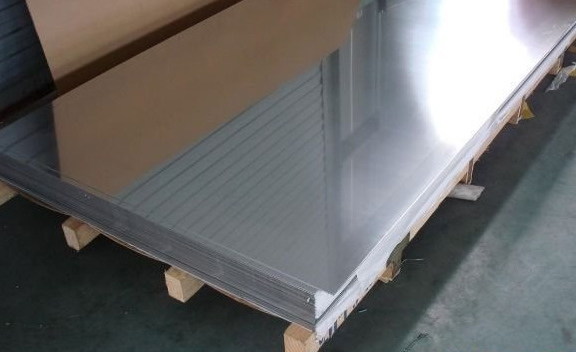 Buy Nickel Alloy 601 Plates at reasonable price from us. Chile, Serbia, Namibia, Belgium, Brazil, Hong Kong, Qatar, Greece, Saudi Arabia, Malaysia, Angola, Spain, Poland, Ukraine, Switzerland, Iraq, Sweden, Bahrain, Gambia, Austria, Mongolia, Bolivia, Ecuador, United Arab Emirates, New Zealand, Mexico, Germany, Slovakia, Nigeria, Kuwait, Costa Rica, Chile, Azerbaijan, Czech Republic, Egypt, Australia, Bulgaria, Venezuela, Iran, Zimbabwe, Vietnam, Finland, Nigeria, India, Russia, Canada, Romania, Kenya, Peru, Turkey, Portugal, Bhutan, Italy, Poland, Colombia, Indonesia, Jordan, Yemen, Taiwan, Bangladesh, Thailand, Kazakhstan, France, Gabon, Macau, Japan, South Korea, China, Norway, United Kingdom, United States, Algeria, Mexico, Denmark, Lithuania, Pakistan, Tibet, Argentina, Estonia, Libya, Belarus, Trinidad & Tobago,Tunisia, Nepal, Singapore, Hungary, Afghanistan, Sri Lanka, Puerto Rico, Israel, Morocco, Lebanon, Philippines, Ghana, Oman, Netherlands, Ireland, Iran, Croatia, South Africa. Aberdeen, Dallas, Tehran, Caracas, Istanbul, Dammam, Bogota, Perth, Kuala Lumpur, Sharjah, Hong Kong, Kuwait City, Lagos, Ulsan, Madrid, New Delhi, Ludhiana, Ahmedabad, Howrah, Karachi, Geoje-si, Thiruvananthapuram, Coimbatore, Ankara, Vung Tau, Surat, Rio de Janeiro, Busan, Pune, Baroda, Atyrau, Montreal, Ahvaz, Edmonton, La Victoria, Algiers, Calgary, Kanpur, Santiago, Chandigarh, Melbourne, Vadodara, Ho Chi Minh City, Faridabad, Nagpur, Seoul, Doha, Moscow, Riyadh, Lahore, Manama, Rajkot, Colombo, Toronto, Granada, Gurgaon, Thane, Gimhae-si, London, Bengaluru, Sydney, Courbevoie, Dubai, Singapore, Al Khobar, Jamshedpur, Jaipur, Pimpri-Chinchwad, Haryana, Chiyoda, Brisbane, Milan, Mexico City, Muscat, Abu Dhabi, Nashik, Jakarta, Indore, Mumbai, Visakhapatnam, Petaling Jaya, Secunderabad, Houston, Hanoi, Ranchi, Noida, Bhopal, Cairo, Navi Mumbai, Port-of-Spain, Ernakulam, Kolkata, Hyderabad, Al Jubail, Los Angeles, Bangkok, Jeddah, Chennai, New York.